It doesn’t matter where you go in the world – chances are, you’ll find a Claire’s Accessories store there. And if you grew up in a city that had a Claire’s Accessories, then chances are that is exactly where you got your ears pierced… potentially even whether you wanted them pierced or not. 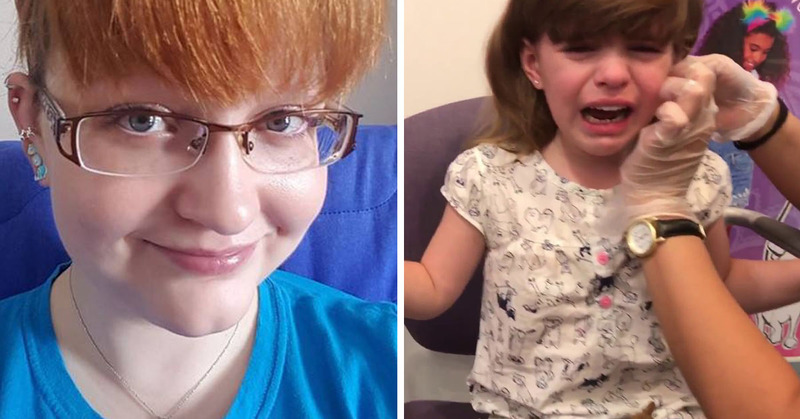 Well folks, reports have now emerged about a former Claire’s employee who is taking a stand after she claims she saw a flaw in the companies policy when it came down to piercing the ears of underaged children. This employee’s name is Raylene Marks and she hails from Edmonton, Canada and after spotting this policy flaw, she wrote an open letter to her former employers and condemned the company for making its employees pierce the ears of children – even if the child does not want to be pierced at all. She revealed to all that the management of the store she worked in and allegedly other locations around the world agreed that employees must go through with the piercings even if it means they have to physically restrain the child to get the job done… which just sounds absolutely INSANE. And pretty freakin’ terrible. Marks is now taking a stand against the company with an open letter that has since gone viral online. Marks said her job at Claire’s started to bother her the more she saw children resisting getting their ears pierced. 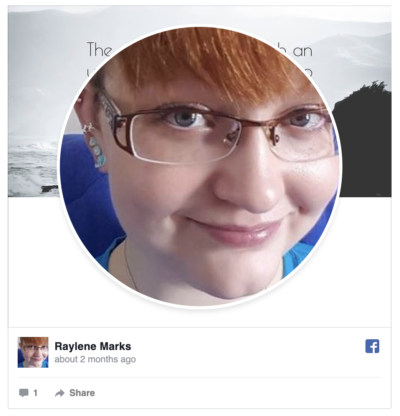 As she explained in an open letter to her former employer on Facebook on April 7, Marks used to work at the Edmonton, Alberta, location of a Claire’s accessory store. The chain is somewhat known for doing on-site piercings, and to some, it is a rite of passage to get your ears pierced at the kid-friendly locations. However, as an employee, Marks revealed that the reality of piercing children is seriously different than one might imagine. She wrote that she never minded piercing kids who were excited to get their first pair of earrings and would just try her best to put them at ease, but it was the kids who clearly didn’t want to be there that struck a chord with her.